Everyone’s favorite plumber turned 30 this week. A huge achievement for a character that is as popular as when he made his debut. 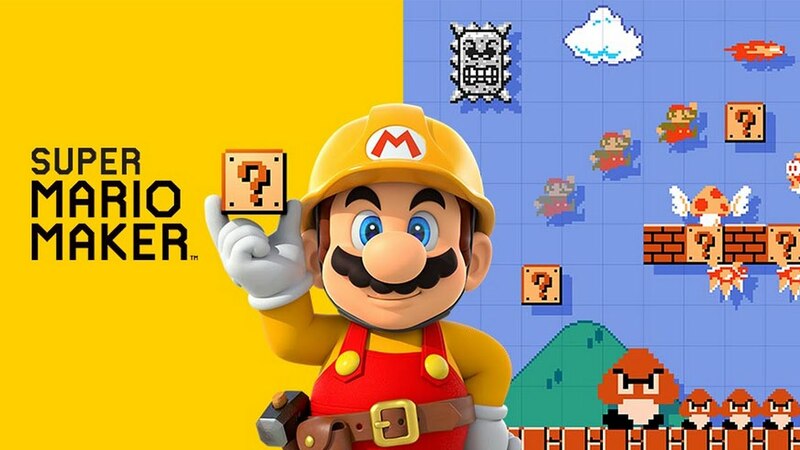 To celebrate this event Super Mario Maker has been released worldwide meaning for the first time we can officially create our own Mario Levels. The game itself is a wonderful experience that is incomparable. Now that the online community have got their eager hands on the tools, modders globally have been working tirelessly trying to create the best levels. In it’s early game life there have already been some genius designs made. 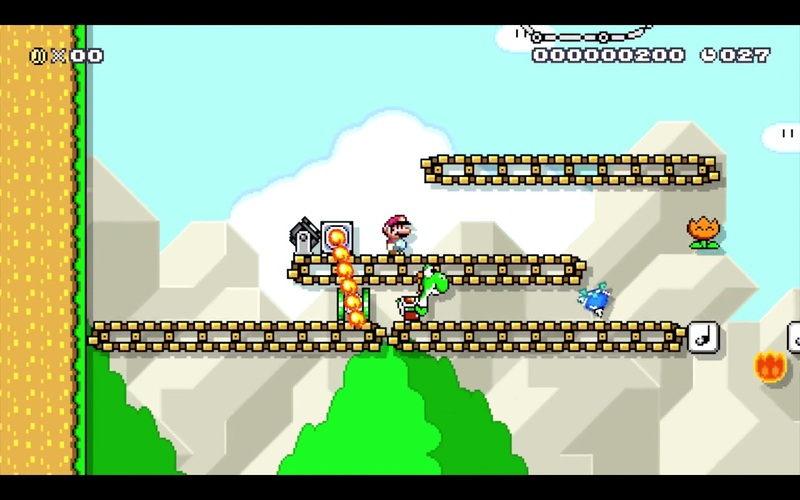 So to highlight some of these here are “5 Great Super Mario Maker Levels” that are worth spending your time on. I wont spoil anything here however I think the title is a little bit of a giveaway. What I love here is the uniqueness. The temptation to touch the controller and push buttons to try and save the helpless plumber is agonizing. Like a chaotic roller coaster all you can do is hang on and pray you get out alive. Not one for the faint hearted. 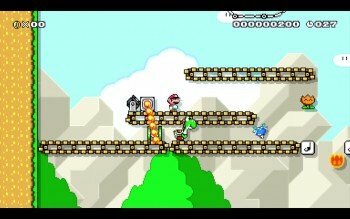 Big fan of GameXplain, so nice to see some well designed levels by one of their co-founders; Andre Segars. Straight from Super Mario 64, Here we have as close to as we’ll ever get Bob-omb Battlefield in a beautiful Super Mario World style. 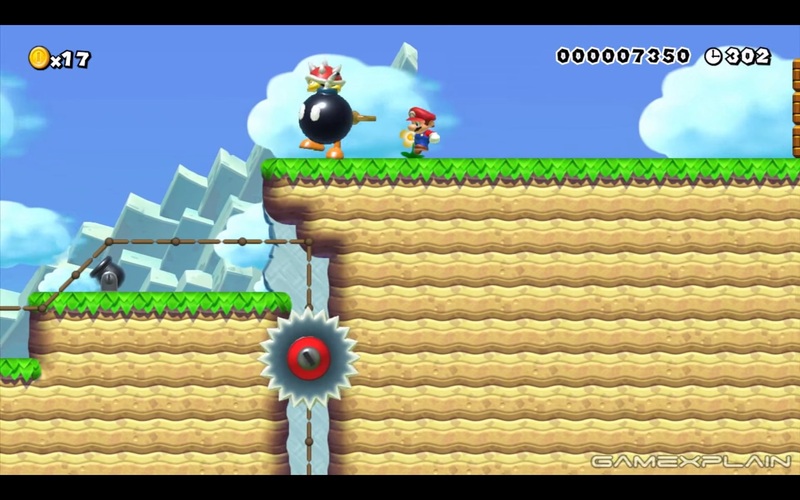 Everything from the opening cannons to the star behind the Chain Chomp is present. A great ending that culminates with King Bob-omb looking for a rematch. Can be quite difficult this one though, so keep at it. Sonic in a Mario Game! Impossible. Well after 24 years the blue hedgehog finally makes an appearance. 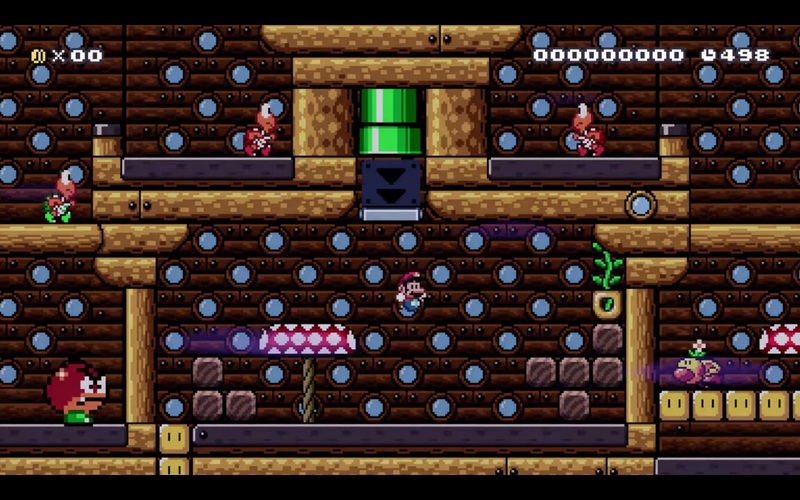 This level is a bonafide nostalgia trip. For any lovers of the 2D Sonic era this is a must. 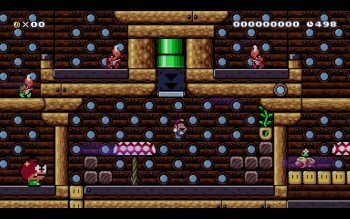 I couldn’t help my self, All I did throughout this level is smile continuously. From the minute the mushroom was picked up and the sound effects kicked in I was smitten. The stage itself is a great nod to pass Sonic games making it feel as authentic as you can get. Who would have thought this was possible all those years ago? “We’ll dig our way out”. 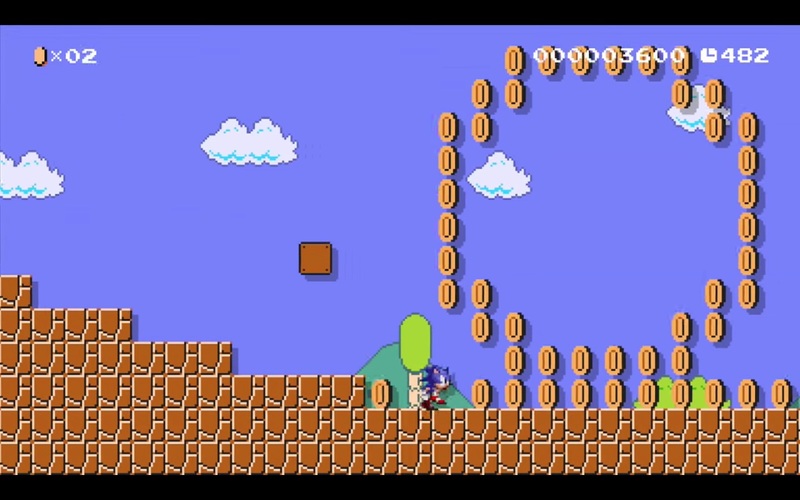 Never in my life did I imagine I would see a Super Mario Level based on the The Great Escape, yet here we are. Not only is this stage based on one of my favorite films of all time but it is superbly made. Burying underground, running from Nazi’s in the form of Chain Chomps combined with eerie patches of darkness make a great tribute to one of the most iconic films. All that is missing is Steve McQueen on a Motorbike. You can’t have everything. Again a title that you should take literally. This is one of those stages that you think “How has someone possibly created this?” The premise is you are Mario in his Kart racing against a spiny to the finish line. You don’t have to do much as you navigate through paths avoiding enemies and traps but its a joyous ride throughout. The saying “It’s not about the destination, its about the journey” never applied so much. 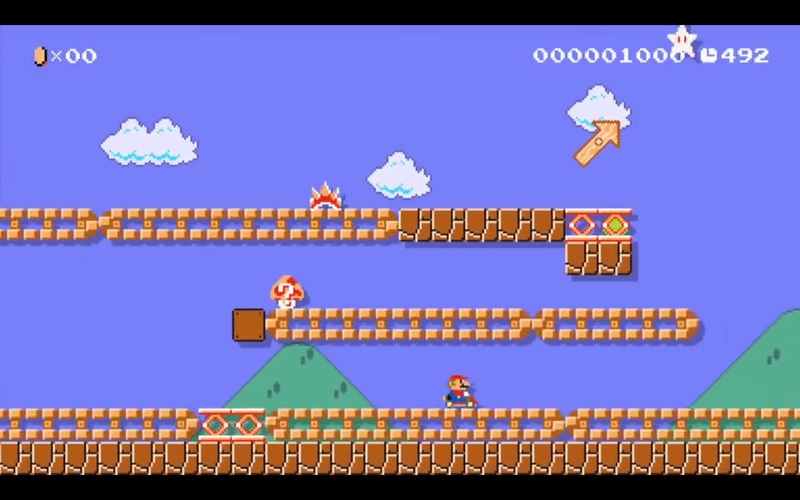 There you have it 5 Great Super Mario Maker Levels for you try out; Enjoy! If you have a Wii U feel free to add me on fordy004. 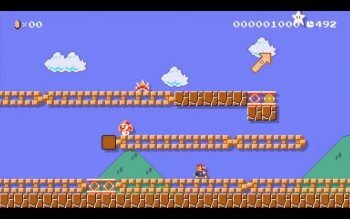 What Super Mario Maker levels would you recommend? Leave us a comment below to tell us why.